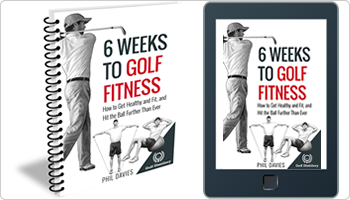 The next step is to check your swing path. 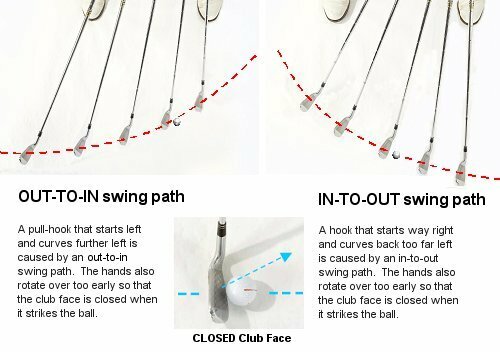 A hook is defined as a ball flight that starts out to the right or on line and then curves sharply from right-to-left, ending up left of your intended target. It may sound like a subtle difference but these two shots are caused by different swing paths into the ball. 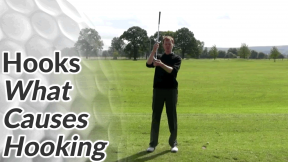 A hook (ball starts way right of target and curves back too far left) is caused by too much of an in-to-out swing path and too much hand rotation. A pull-hook (ball starts left of target and curves further left) is caused by an out-to-in swing path and too much hand rotation. 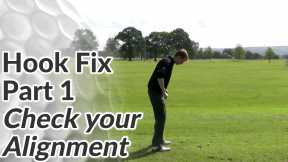 Next time you’re at the range, check where your ‘hook’ shots start. Do they start a long way to the right of the target and curve violently back left? 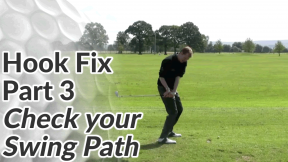 If so, then watch the video below to help you correct your swing path. 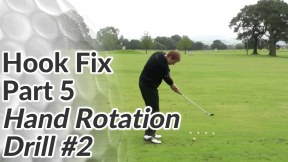 Note Although this drill is in the anti-slice section of the site, it is suitable for golfers that pull-hook the ball and will get your swing path on a good ‘in-to-out’ line. Swing 1 – imagine the blue lines represent a sheet of glass running through Pete’s body. See how the club head doesn’t break through the glass at any point? This is an ideal swing plane. Swing 2 – Here the club breaks through the blue line and gets very flat (particularly in image 4). This will cause the ball to start too far to the right and encourages a lot of hand and forearm rotation to bring the ball back left. The result is often a strong hook. 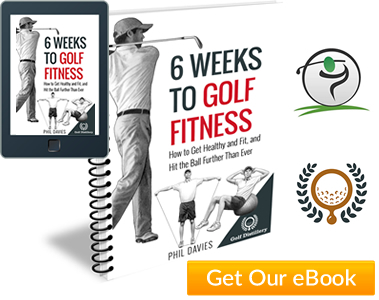 Once you feel like you have your swing on the correct path into the ball, the second step is to control the rotation of your hands through the golf ball. It’s this that causes the ball to curve from right to left. 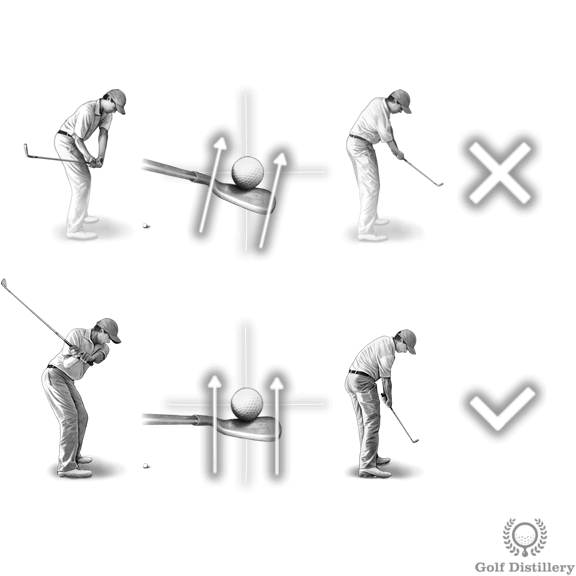 Incidentally, if your swing path is too much from the inside (too much from in-to-out) it can cause you to rotate the hands aggressively to ‘save the shot’ – to stop you from blocking it out to the right. 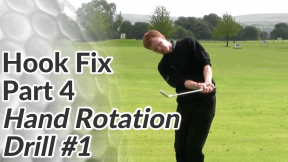 By correcting your swing path, you should automatically begin to rotate your hands less aggressively.